SPECIAL: First Month Free- call for details! 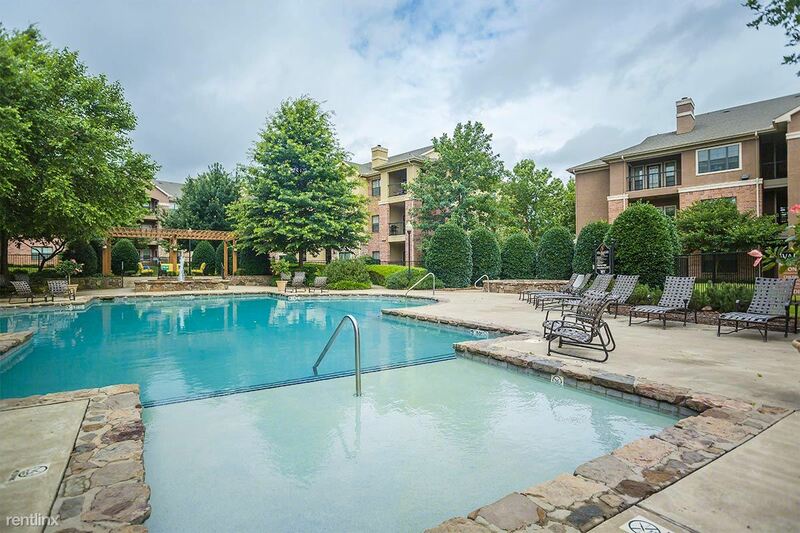 Inspired by the services and amenities of the world's greatest hotels, The Glen at Polo Park in Bentonville, Arkansas, indulges our residents with a lifestyle unparalleled in apartment living. 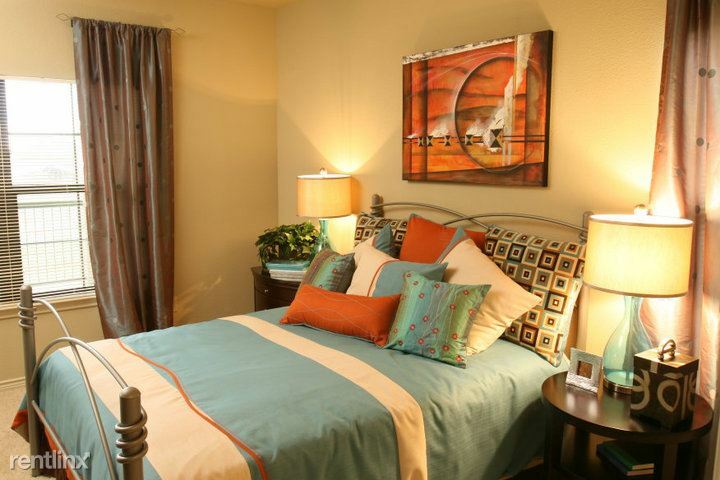 Finely appointed accommodations and unique amenities are on display in our apartment homes, creating an atmosphere where every need is anticipated. The Glen at Polo Park Apartments features luxurious crown molding, wood-burning fireplaces and direct access garages, as well as unexpected amenities like an indoor basketball court and WiFi access in all common areas. 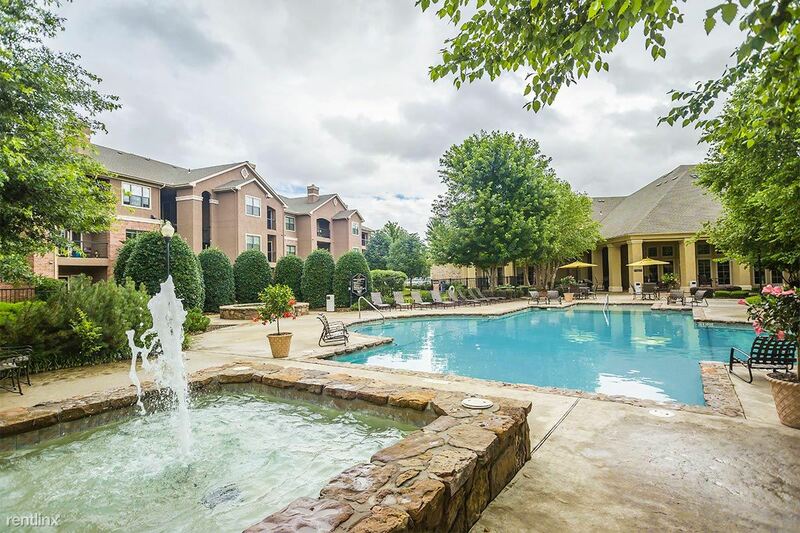 We are conveniently located in growing Northwest Arkansas near the Walmart world headquarters. Our well-trained and highly motivated staff awaits the opportunity to serve our residents as we continue to set new standards for service in a luxurious and unique community.